Add more capacity…..not more size! 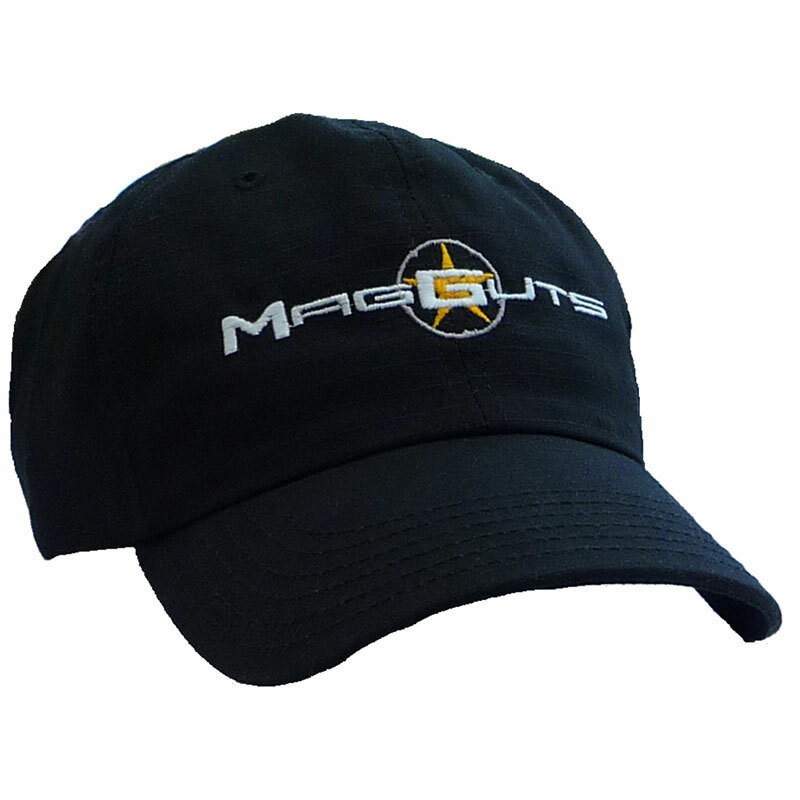 With MagGuts™ you can reliably increase your magazine capacity without the sacrifice of increased size! You no longer need to compromise the ability to conceal your pistol in order to get those valuable extra rounds. At Corso Inc. we are busy developing new technologies focused on spring systems and other magazine components to accomplish force density that is unmatched. 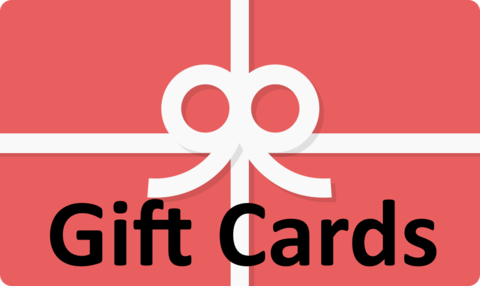 These technologies are then used to manufacture products that stand alone in the industry. NEW ITEMS - HATS ON SALE NOW! 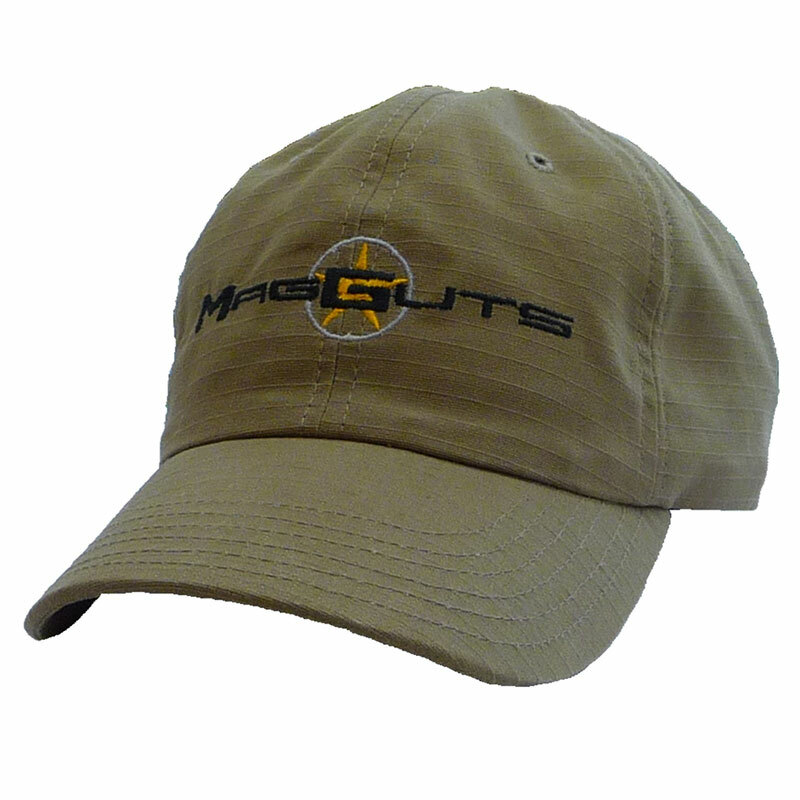 Our MagGuts™ hat is a high quality tactical style cap designed to look great while standing up to the rigors of an active lifestyle. Assembled right here in the USA.